Make every day historic with this vivid, day-by-day perspective on 2,500 years of human history Following the success of the bestselling Histories of Nations, Peter Furtado brings us 366 telling quotations that offer a window on the past, tying every day in the year to a momentous occasion and bringing it to life with eyewitness accounts and a chronicler’s flair. Here are Joan of Arc and Julius Caesar, Galileo and Gandhi, JFK and MLK in their element: battles and treaties, revolutions and discoveries, the joyful ad the grief-stricken. 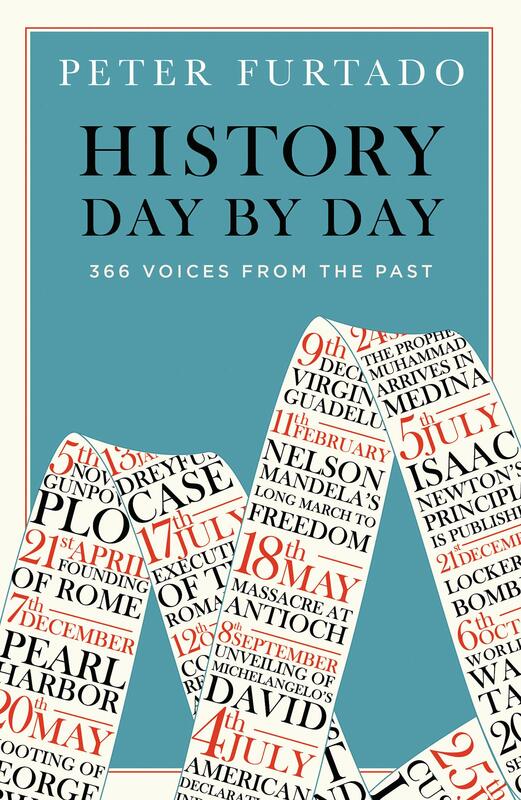 Every day brings a new voice and fresh revelations, while Peter Furtado expertly places events in context to make this both an addictive anthology and a dazzling panorama of world history. Peter Furtado is the former editor of History Today. His publications include the bestselling Histories of Nations and the forthcoming Great Cities Through Travellers’ Eyes.